WhatsApp Resources - Are you a WhatsApp Pro? There is a buzz around for new features coming with third-party apps for WhatsApp. These apps simply add some amazing customization to your current favorite app. Whatsapp's brother Google Allo has arrived and it's a real threat to Facebook. Both apps are seamlessly smooth and easy to operate. There are so many productive things you can do with your Whatsapp, and yes, most of them you must know in this fast pace environment. All operating system including iOS, Android, Blackberry support and works well with this app and so learning more on this would be a great idea. WhatsApp now allows you bold, italicize or strikethrough text on the go. To do this, just add these special characters before and after your desired text string. Do you talk to some people more and often? For iPhone users - Go to Settings > Data and Storage Use > Storage Use. A list of contact will populate showing you most talked people in contacts. For Android users - Settings > Chat > Chat History > Email Chat will show you same things. To see message details such as when it was delivered or read, (iPhone) Swipe to the left on a message and see details, (Android) long-press on a message and tap on 'info' icon to see details. This is a convenient way to go back to a phone number, address or article link sent thorugh a WhatsApp message. Just long-press on the message, and tap on the Star icon. To view, iOS - Select the Star tab along the bottom of your screen. Android - Tap on the Menu button and then Starred messages. WhatsApp's new Camera feature is simply amazing. 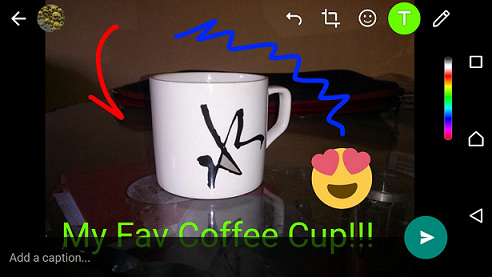 You can draw, write anything or even add emojis over images before posting. Just take a photo and edit an overlay with things before sending. If someone is muted the group, you can still grab his/her attention by putting @ symbol before selecting and he will be altered. By tagging and mentioning a friend this way, a person won't miss important message even if muted. New updates also include a forwarding message to multiple people at once. This is important as we have less time sending an important message or wishes to individuals and still keep checking if someone has missed. WhatsApp now takes voice commands as well. Just check it out! You can easily transfer files from PC to device or vice Versa using this trick. Just save your own number and open it in WhatsApp. 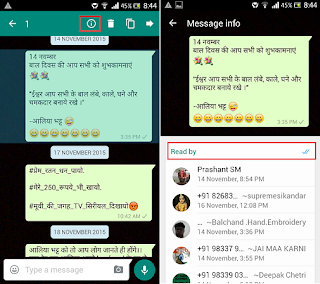 You will see your own WhatsApp icon and just send or receive files using web application. Now you don't have to worry about sending large files to anyone. No need of email service or USD/CD every time you need to transfer files. Share-it and Xender apps need a user to be near you, but using above apps on can send large files to anyone at any location over a net. Just Install and open a CloudSend app and link it to your Dropbox account. Share the file and select which of your WhatsApp contacts you want to send the links. You will have to allow Dashdow access to your notifications. You can see all incoming messages still staying away from the app. Whatsapp is a need for all of us. Whether you are a student or businessman, WhatsApp will help you communicate faster. New things often keep updating with software and so with Whatsapp. Here are the cool Whatsapp tricks available to speed up you WhatsApp experience and keep you updated so that you can chat like a pro! Do you know, you can confirm which group members have read the message in Group? If you hold a message in Group, you will see options as "i" which is info in the top bar. If you click on it, WhatsApp will show you the brief on how many members have read the message and who is yet to read. 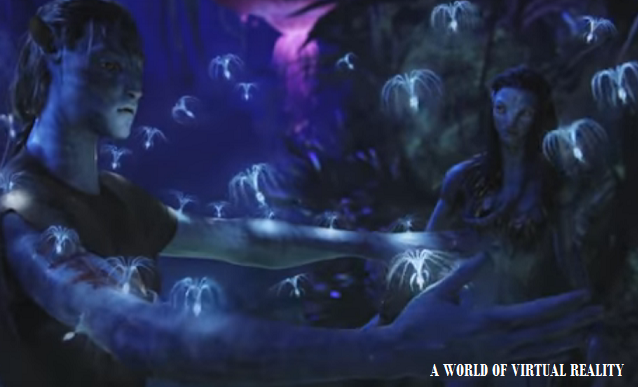 That's cool, isn't it? Most appreciated on-line messenger application "WhatsApp" is in current buzz. 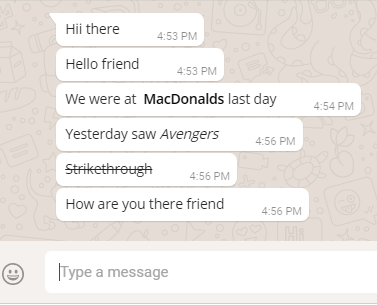 With the Jaw dropping Deal of Facebook (19 Billion $) and WhatsApp, this messenger is spreading like a virus on the globe. WhatsApp is quick and fastest message connecting service which is easy to install on any smartphone. It works flawless and its productivity features are seamless. Currently, WhatsApp offers text, voice and multimedia messaging. It is also greatly appreciated for group discussion facility. 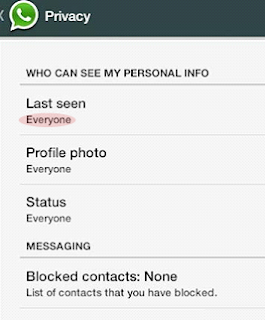 A long time awaited option to disable in WhatsApp is "Last Seen" status. Although hiding status feature was available from a long time for Apple devices. At the moment, this facility is also available with Android devices as well. Currently, over 450 million people are connected through WhatsApp, and after Facebook's deal, it's developments are ongoing. One of those latest updates is an addition of Privacy feature which includes Disable function for "Last seen" status. Just Go to > Settings > Account > Privacy and change Everyone status to disable it. If you check "My Contacts", your status will be hidden to all your current contacts. It also includes other security features such as hiding profile photo, hiding status for selective friends. Meanwhile, the latest version of WhatsApp is available on Google Play Store for smartphones and tabs. It will run only on latest Android updated phones. If you want your messages to reach to your friends on specific time, you can schedule them in WhatsApp. It's pretty simple. See the review for "WhatsApp Scheduling App"
You can backup all your chat conversations to your email. Just go to contacts, tap and hold on any friend, a pop-up will appear, click on email conversation. Connect your mobile to PC with USB mode. Search Android directory for Whatsapp. 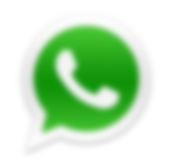 Go to Whatsapp > Databases and locate two files, msgstore-yyyy..dd..db.crypt and msgstore.db.crypt. open yy-dd file with textpad to see all the messages. Method 2: If you want all previous communications, just run a backup file. To proceed, remove Whatsapp and download again from google play store. Install it again. Click on restore to start the process. Locate Whatsapp > Databases files through a File manager. Rename any old dated file (msgstore-yyyy..db..db.crypt) file to msgstore.db.crypt8, this will replace the current data with the file backup on that data. This is a great feature when you want to highlight important messages from your long communications. This will help you highlight and find important information from your conversations. Are you paying higher on your internet? 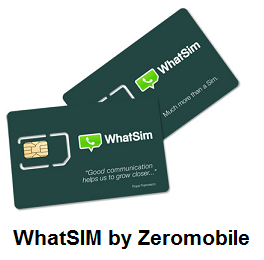 Now you can stop auto-download of media and save your money on WhatsApp unnecessary free media incoming messages. True, but with some trick. 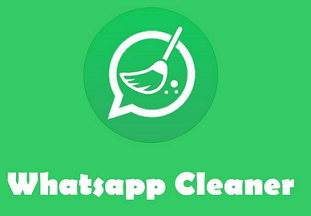 Remove WhatsApp from your mobile. Start installation. Download latest WhatsApp from google play store. Turn on flight mode, It will ask for verification, select alternate SMS method. Here enter your email and without waiting, just cancel authorization process. Now open spoof messaging app and enter below. 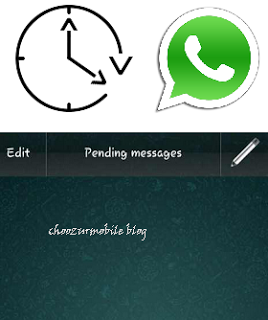 This will activate your Whatsapp. Tip 1: A conversation shortcut is present in a pop-up window while you press and hold contact. This will help you start your communication easily where you are left last. Tip 2: You can also change your current phone number by going to Account > Change Number. If you wish to use your own beautiful background, you can just click on menu button while you stand in a chat window. Hit on wallpaper and change it. Tip 1: A new broadcast menu will help you send your message to large group of friends. Tip 2: You can keep your GPS enabled and send your location by going to attachment option easily. 4. Send documents and files as attachments. Install any cloud storage app on your phone and upload your file there. You will get a publically shareable link there. Just share this link with your friends on WhatsApp. Once they click on that link, a new window will appear (depending upon service) and a download will be available. Tip: You can copy anyone's status by logging to your WhatsApp on the web. 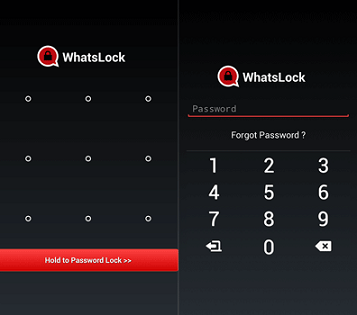 If you have missed your phone at your home or office and want to use WhatsApp, you can use Android Emulator app like Bluestacks. This will allow you use your PC interface like your phone where you can verify and use your WhatsApp. You may also like "Best Android Emulators Available in the Market"
This is easy but a very important trick. You may constantly need to change your phone for some or other reasons. But for this, you need to take backup on your Google Drive before going to another device. Just Install WhatsApp to a new device as usual. And it will prompt yours about Google Drive backup. Choose Google Account and select backup file created earlier there. That's all! Saw any funny trick? Put here in comments for all.